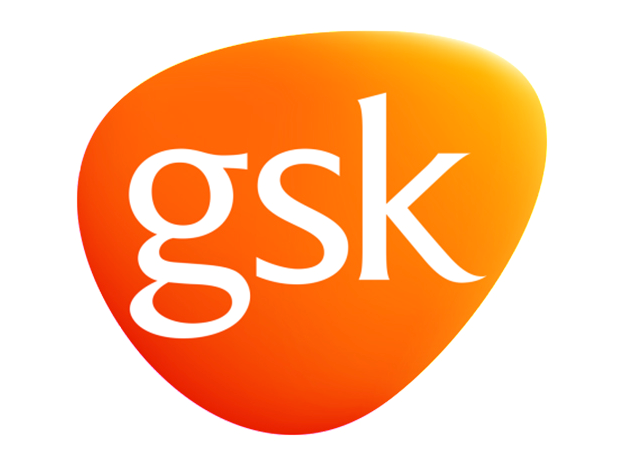 GlaxoSmithKline has kicked off a Phase III study exploring the potential of its biologic mepolizumab in patients with severe bilateral nasal polyps, a chronic inflammatory disease of the nasal passage linings or sinuses causing soft tissue growth in the upper nasal cavity. These swellings can occur in both nostrils causing nasal obstruction, loss of smell, facial pain, facial pressure and nasal discharge, all of which can greatly impact a patient’s quality of life. Currently the standard of care is treatment with intranasal corticosteroids and, for severe cases, oral corticosteroids, as well as surgery to remove the polyp tissue in severe cases, however GSK notes that polyps have a strong tendency to reoccur often requiring repeat surgery. Mepolizumab is a targeted anti-IL-5 monoclonal antibody that prevents IL-5 from binding to its receptor on the surface of eosinophils to reduce levels in the blood, tissue and sputum. Eosinophils are thought to play a role in protecting the body against infection but, in some people, increased levels can lead to inflammation and play a role in the development of some inflammatory diseases. GSK’s new study will test the efficacy and safety of subcutaneous mepolizumab 100mg compared to placebo, administered using a pre-filled syringe every four weeks for 52 weeks, on top of standard of care in 400 adults with recurrent severe bilateral nasal polyps. The co-primary endpoint is the change from baseline in the total nasal polyps score and nasal obstruction, while the key secondary endpoint is the time to first actual surgery for nasal polyps by week 52. “In general, nasal polyps may be considered a benign disease but in severe cases it can have a significant impact on a patient’s day-to-day living. Our aim is to see whether mepolizumab can improve symptoms, reduce nasal polyp size and reduce the need for surgery in these patients despite optimal medical management,” said Steve Yancey, vice president and medicine development leader for mepolizumab. The study is expected to complete in 2019. In the US, mepolizumab is approved under the brand name Nucala as a first-in-class add-on maintenance treatment for patients with severe asthma and with an eosinophilic phenotype. In the EU, Nucala is licensed as an add-on treatment for severe refractory eosinophilic asthma in adult patients.